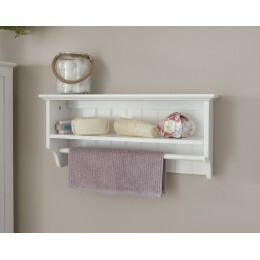 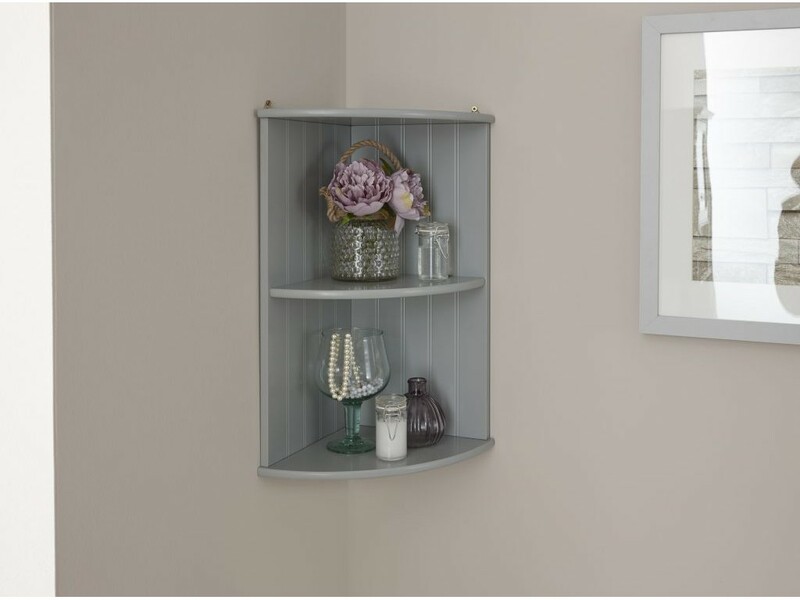 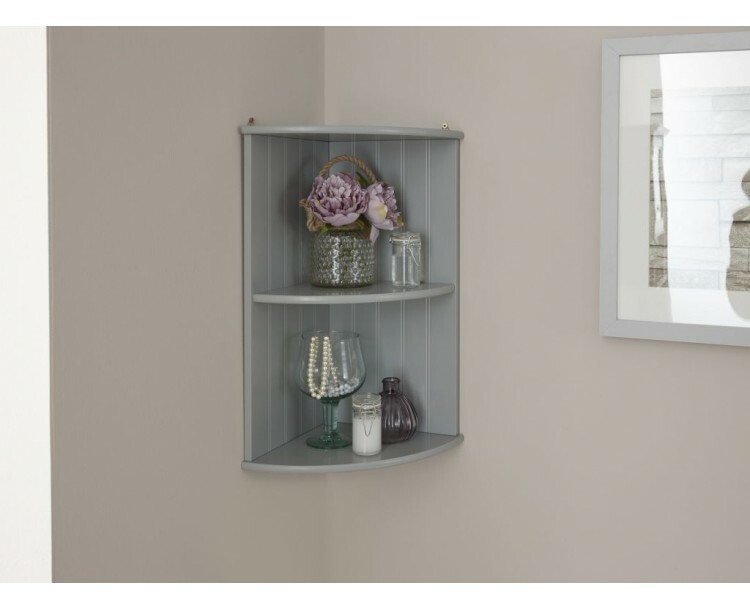 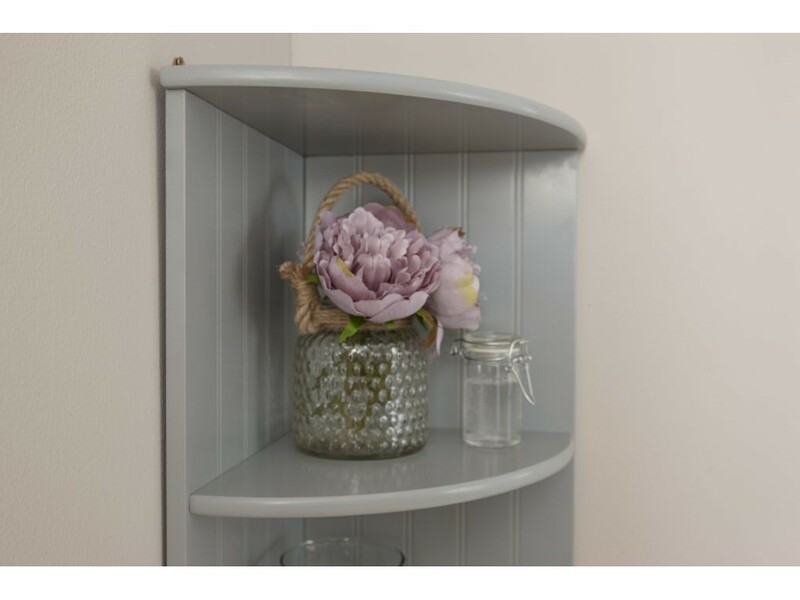 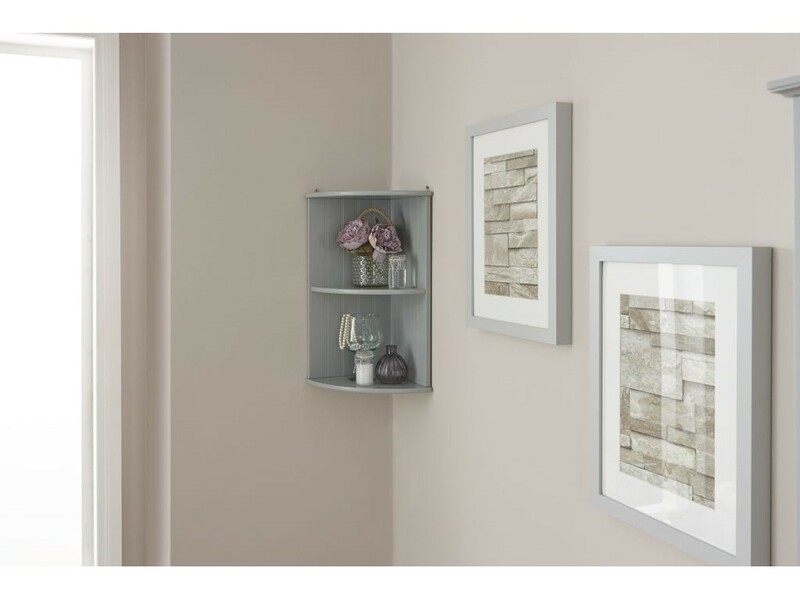 The Colonial style, simple lines adds that classic touch to your bathroom, this grey corner wall shelf gives you the sophisticated bathroom you need. 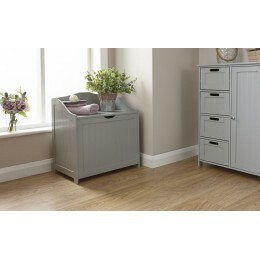 Created from medium density fibreboard, this decluttering unit will offer a long lasting solution to all your bathroom needs. 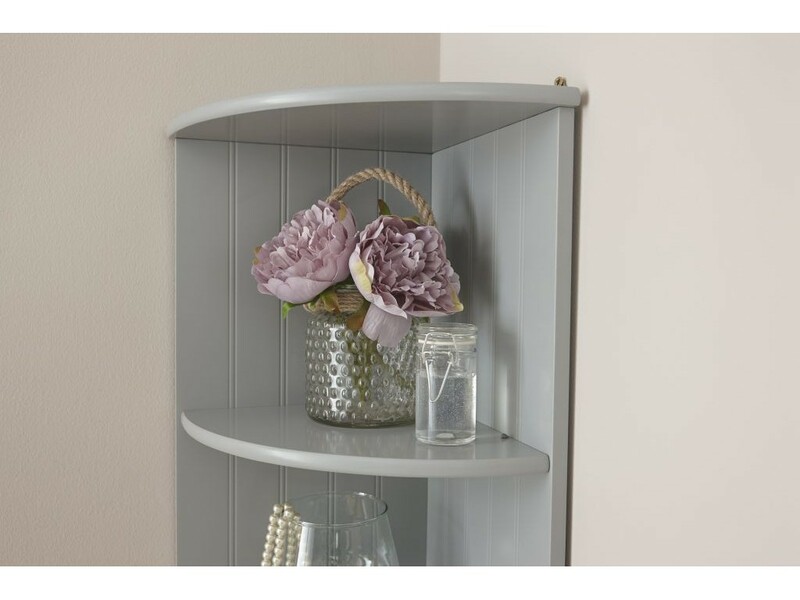 Crafted from MDF and comes with Chrome Handles.